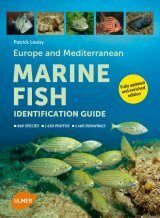 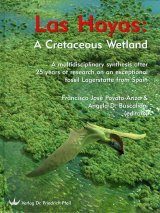 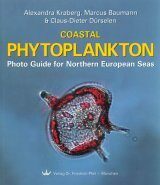 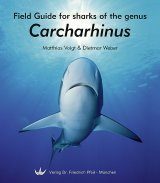 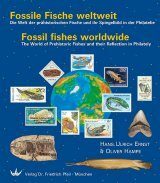 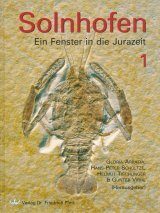 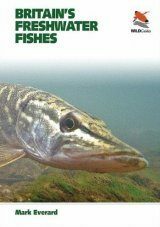 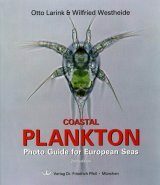 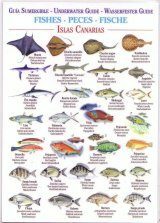 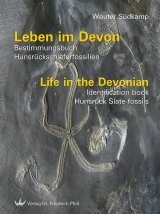 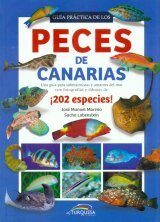 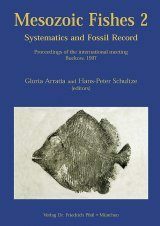 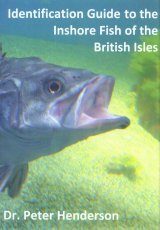 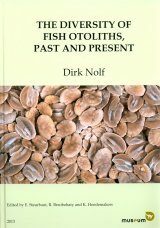 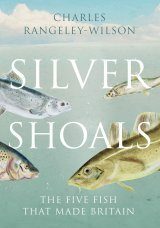 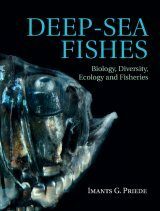 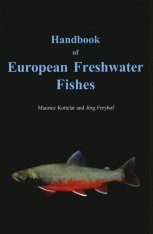 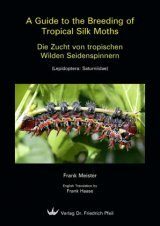 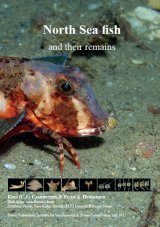 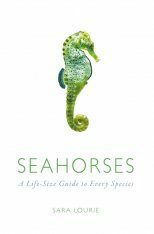 This book is the result of the symposium entitled 'Mesozoic Fishes - Systematics and Palaeoecology.' 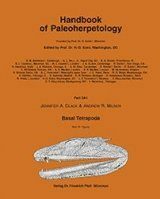 The 36 papers describe new findings in this important but neglected field. 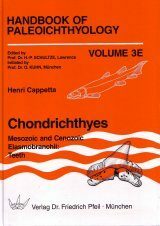 In the Mesozoic era, many of the modern groups of elasmobranch and actinopterygian fishes first enter the fossil record and many archaic forms disappeared. 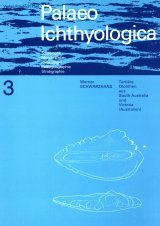 These papers help to clarify the course of piscine evolution at that crucial time. 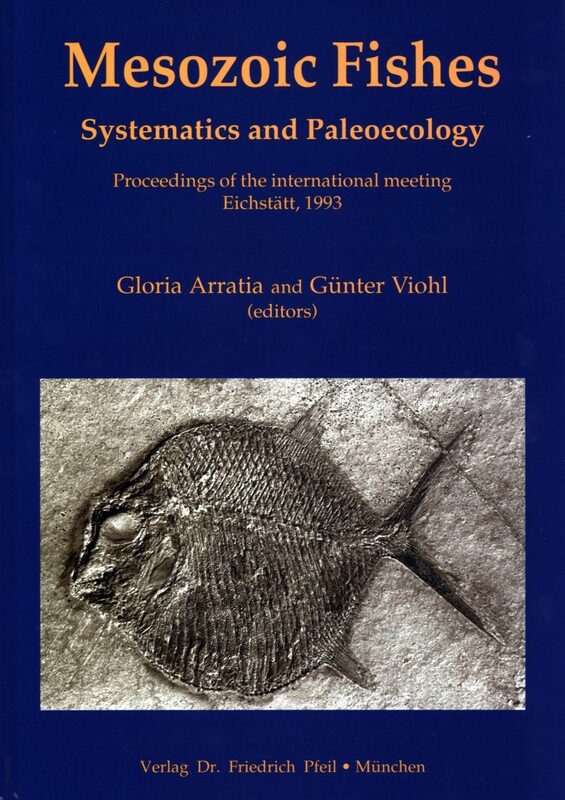 Among aspects discussed were phylogenetic relationships, biostratigraphy, functional anatomy and the evolution of histological structures. 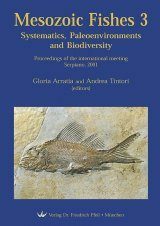 This book both fills an important gap in research and, with its disagreements on points of phylogenetic relationship, will be an invitation to further research.